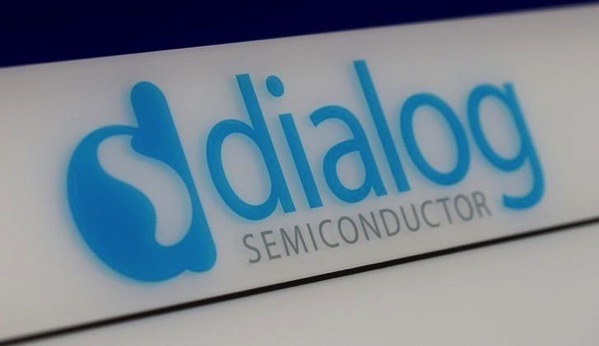 Dialog Semiconductor, Apple’s leading supplier of power-management chips, has today announced that despite a slump in iPhone sales, it has managed to hit its fourth-quarter revenue target, with shares jumping nearly 4% as investors appreciated the company’s resilience, Reuters is reporting. 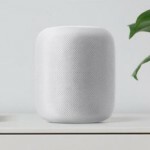 The UK-based manufacturer is one of the few companies that have weathered Apple’s recent sales slowdown well. “Dialog was one of the few Apple suppliers not to warn, stating at the time their comfort with the guidance provided,” said analysts at Barclays. The shares had fallen in early trade after Dialog said unaudited preliminary sales came in at $431 million in the fourth quarter, the low end of a guidance range of $430 million-$470 million, but they rebounded. As part of a push to diversify its business, Dialog also struck a $600 million deal last year to transfer people and patents to Apple.